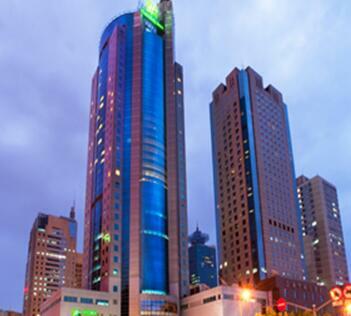 Holiday Inn Shanghai Pudong is situated in the rapidly-developing Lujiazui Financial and Trade Center. Close to Metro Line 4 and 6, it boasts easy access to Pudong and Hongqiao international airports, and is only 10 minutes from the downtown area in Puxi (Western Shanghai) and Pudong New International Expo Center. Different cuisines are provided by the hotel’s Chinese and Western restaurants. A professionally managed fitness center, indoor swimming pool and well-appointed conference facilities are also available.